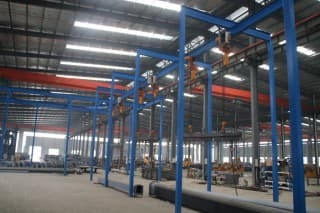 Two Industrial Parks: Changyuan industrial park and Lankao industrial concentration area. Product Certification: ISO9001:2008 and CCC Certification. 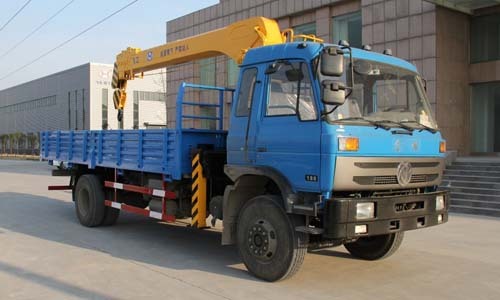 SYMMEN,as a professional hydraulic crane truck Manufacturer and Supplier,is the best choice for you! In SYMMEN, you can just tell us what you need and the working situation. 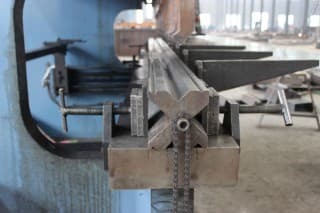 We will provide the truck cranes solution to you. Or else, if you are professional, you can communicate with our engineers directly. 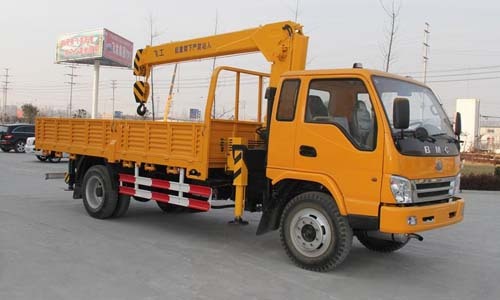 SYMMEN focus on small hydraulic crane truck manufacturing more than 10 years.We have advanced technology and many Well-experienced engineers.Considered the high quality, we ensure the truck cranes price we offer is not lowest but the most reasonable. 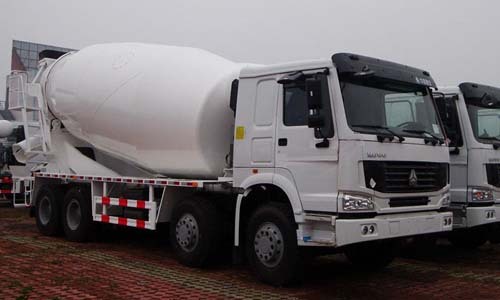 Well-experienced engineers offer professional assistance in determining the correct truck crane design,layouts,capacities,operating speeds,duty classification and control system for optimum reliability and best value. Customer defines the design parameters and requirements, our engineer team provide solutions. 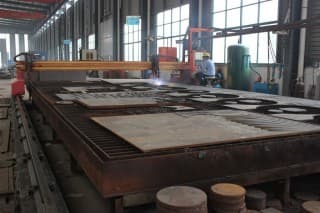 Fast and efficient computerized system makes preparation for truck crane specifications, drawings and quotations. Computer aided design and drafting (CADD) ranging from 2D vector-based drafting system to 3D dynamic mathematic modeling and finite element analysis. Base on serving for customer satisfaction, our enterprise establishes a global product marketing network. 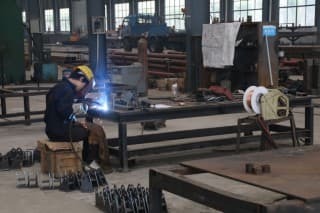 What type of cranes are SYMMEN cranes? 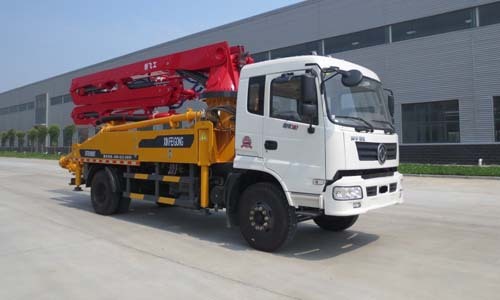 SYMMEN have two types of truck cranes,the hydraulic crane trucks and lorry cranes.In addition to standard lifting operations, lorry cranes can also be used to transport heavy cargo. What are SYMMEN cranes lifting capacity? 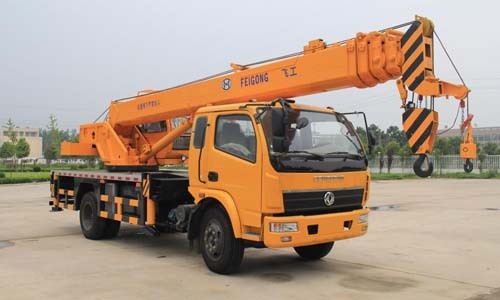 SYMMEN focus on manufacture small truck cranes,their lifting capacity is 5t,6t,8t,10t,12t. 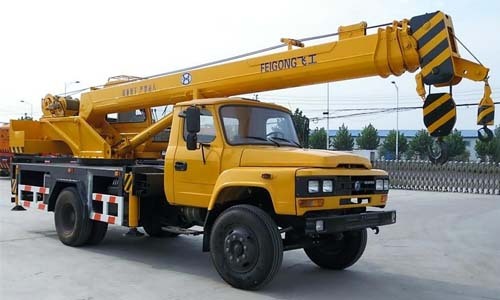 If you have any other special requirement for truck crane, please let me know. 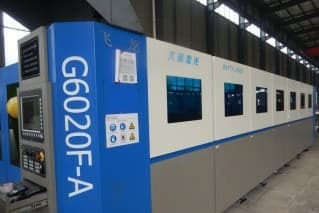 I will let our professional engineer team to design a suitable model for you. 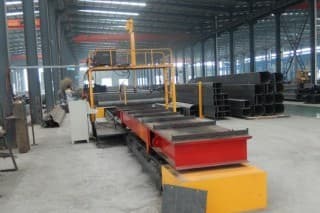 How to purchase SYMMEN cranes? You can contact us by sending email or give a call. 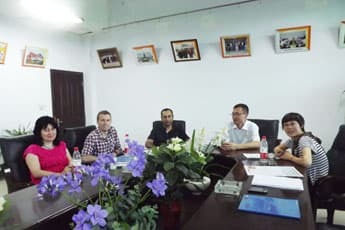 Could I visit your factory? 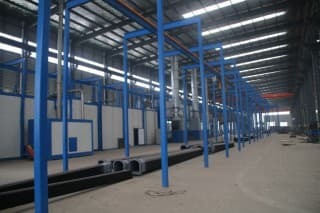 Of course, you can visit our factory at any time. Just let us know in advance, so that we can arrange someone to pick you up. 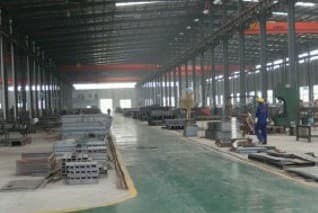 R&D Building,Torch Industrial Zone,Xinfei Road 1789,Xinxiang City,Henan Province,China.